Poros is a small port in the beautiful, lusciously green Kefalonia island, in the Ionian Sea.It has direct connection to the mainland by ferry, and it is a majestic, quaint fisherman's village, with very clean waters. 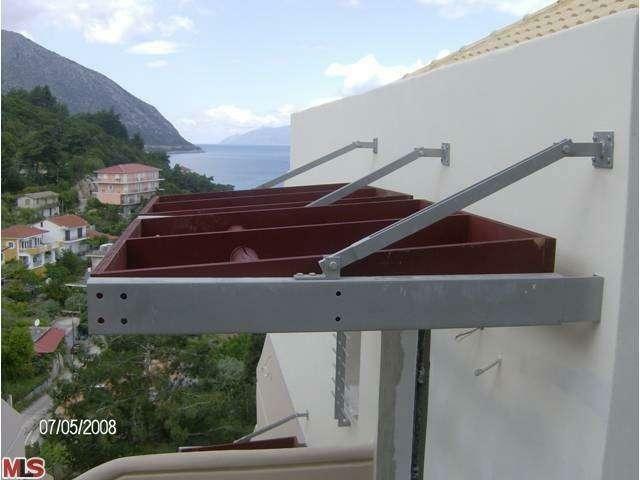 This property is comprised by ten condominiums, approximately 800 square feet each, in five levels, -two condominiums on each level-. 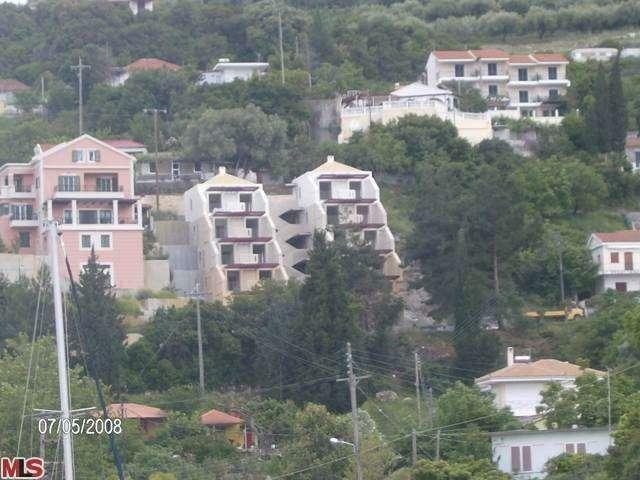 All of them have superb unobstructed panoramic views of the Ionian Sea. 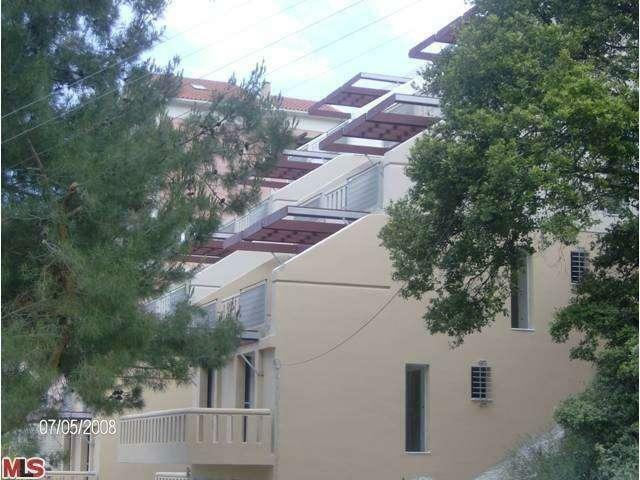 Great investment, for Season rental, equity building and resale of the condominiums, or for personal use plus income, while basking under the Mediterranean sun at the most beautiful Poros pebble beach, or hiking towards the famous Astros Monastery. 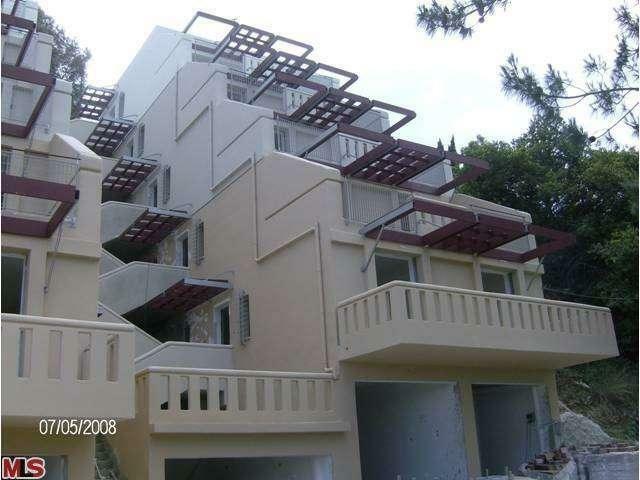 Very good quality construction with all the modern amenities. Come feel the magic of this secret place, which used to be a hideaway for Saracen Pirates in the years past.